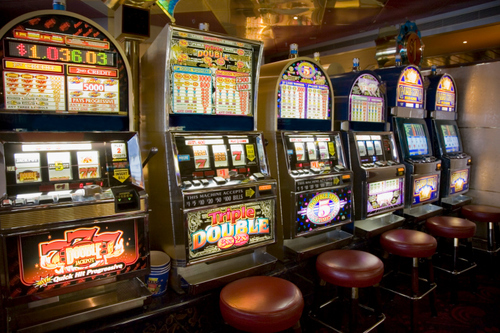 What makes a great slot machine game? A lot of factors, actually. Music, colors, even the themes – like how the click-click-click of a Wheel of Fortune game can remind gamblers of watching TV in their grandmother’s house. But ultimately, those factors are working together to create a sense of psychological flow, where people lose themselves in the moment. This article discusses all those factors, and also describes how Silicon Valley firms – Tinder is one example – are attempting to apply the psychology of slot machines to their online experiences.